If you have an issue involving your pipes or water, we're the guys for the job. "These guys are always extremely professional, courteous, timely and get the job done any time of day. Best plumbing business ever. Highly recommend Lehigh Plumbing for all your needs. You will not be disappointed." Let's face it, if you have a plumbing problem, you want to get it fixed fast and repaired properly so it won't happen again. No running water? We'll be there ASAP. Have a drain blockage? We'll fix it for you quick. 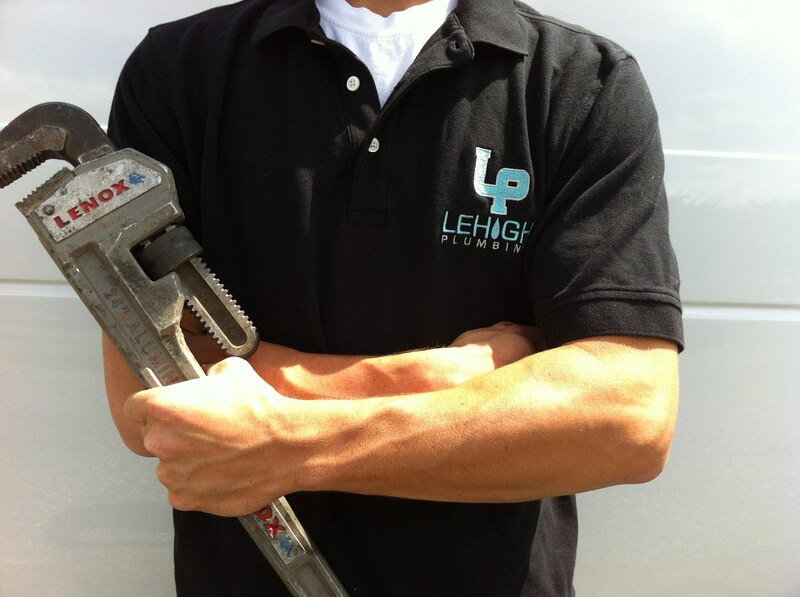 At Lehigh Plumbing, we're fully qualified to handle a large variety of plumbing problems. We provide an expert 24/7 plumbing service to both residential and commercial customers in and around Easton, PA. When you need us, we'll be there. There is nothing worse than starting the day with a cold shower (unless that is your intention!). An efficient water heater can save you money and space. Deciding on the right water heater is an important decision. We have the knowledge and expertise to help you get the best one for your needs. You want to select a quality heater, something that is efficient and doesn't take up too much space. This way, your water bills will be less, your water will be warm when you need it — and you'll have more room in your home! If you're having trouble with your water heater, give the experts at Lehigh Plumbing a call today. We'll get you back to having hot showers again in no time! "Ryan from Lehigh Plumbing is an honest, reliable and knowledgeable person. We have called him several times and he has replied same day and was flexible with our schedule. 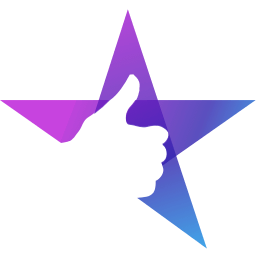 We highly recommend this company." "My knights in shining armor! Called today and they were able to help me within an hour! Got obstruction out of pipe and made sure that I would not have anymore water back-ups! I've been looking for a plumber that I could trust, I believe these are the guys! Thanks so much!!!" When you have a drainage problem, it's not a problem you want to last for very long (let's face it, it's not a problem you want to have at all!). Whether it's due to a blockage with your sewer line or a waste pipe stoppage, we'll be there quickly, assess the issue and fix it for you fast. We don't waste any time when it comes to draining problems and neither should you. Call us today for a responsive, professional service from the experts. Your happiness is our priority. If you're not happy with the service you have received, we promise to come back and make sure that you are! Why do homeowners & businesses in Easton, PA trust Lehigh Plumbing for all their plumbing needs? Our history: Lehigh Plumbing is a family-owned and operated business run by two brothers and their cousin. Starting back in 2011, Dan Welch, a young master plumber, and his brother William had a single truck and large ambition. They wanted to run and operate the best plumbing company in Pennsylvania. 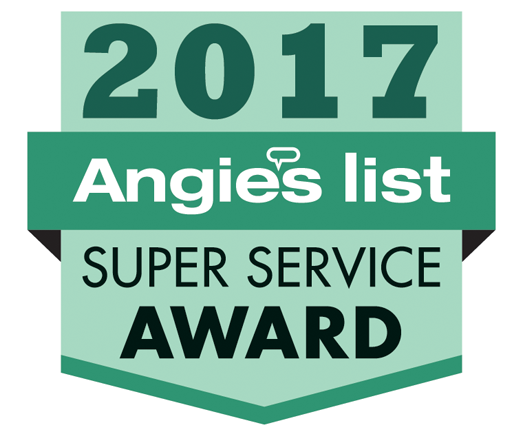 Today, along with their cousin Ryan, they are proud to be an award-winning plumbing company today who offers exceptional customer service. 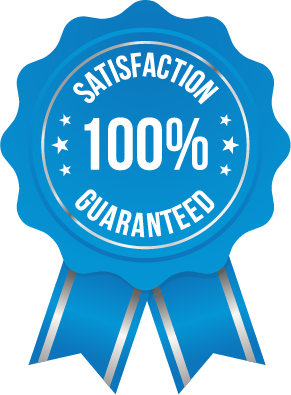 We have one mission at Lehigh Plumbing — to provide nothing but plumbing perfection to all of our customers. To achieve this goal, our company is based around four values: trust, respect, cleanliness and the use of innovative technology. Trust: We don't surprise you with any hidden fees. We are fully transparent from the very beginning with you — your trust is important to us and we want to earn it. Respect: We're respectful of your time. If you get in touch with us, we'll get back to you fast. You can rely upon us to be honest with you. If we say we'll be there at 2 pm, we'll be there. If we can't for some reason, we'll let you know well in advance and reschedule at your convenience. Cleanliness: At Lehigh Plumbing, we believe in leaving any job cleaner than when we arrived. We wear shoe-ins to prevent us from dragging outside debris into your home because when you have a plumbing problem, it's not clean. And you shouldn't have to clean-up after a service you have paid for. We'll make sure your home is left in excellent condition, always. Innovative Technology: We only use technology that makes your life easier. From helping you to choose a product all the way to the final payment, we do all of this with you on site — so when the job is done for you, it's really done. Your plumbing problem won't wait before it gets worse and neither should you. Get in touch with us today!